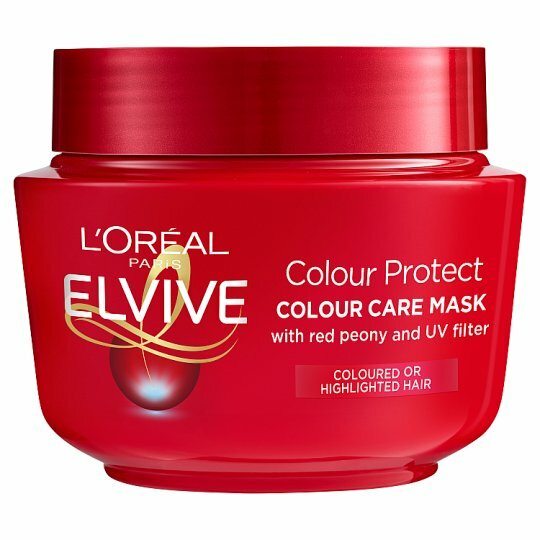 Elvive Colour Protect Masque with Concentrated Nourishment and UVA/UVB Filters, is enriched with a Colour Protecting Elixir for intense care in a rich, creamy texture. 1. 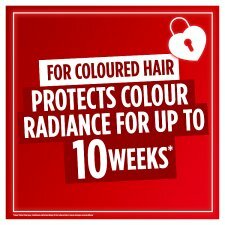 The Colour Protecting Elixir helps protect radiance of coloured hair. 2. Concentrated nourishment transforms the look of the hair, it feels silky to touch. 3. Helps protect coloured hair from external aggressions. 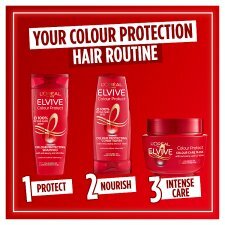 For best results, use after Colour Protect Shampoo. Squeeze out excess moisture and apply, concentrating on the lengths and ends. Leave in for 2-3 minutes. Rinses out easily. Keep out of the reach of children. In case of contact with eyes, rinse them immediately.